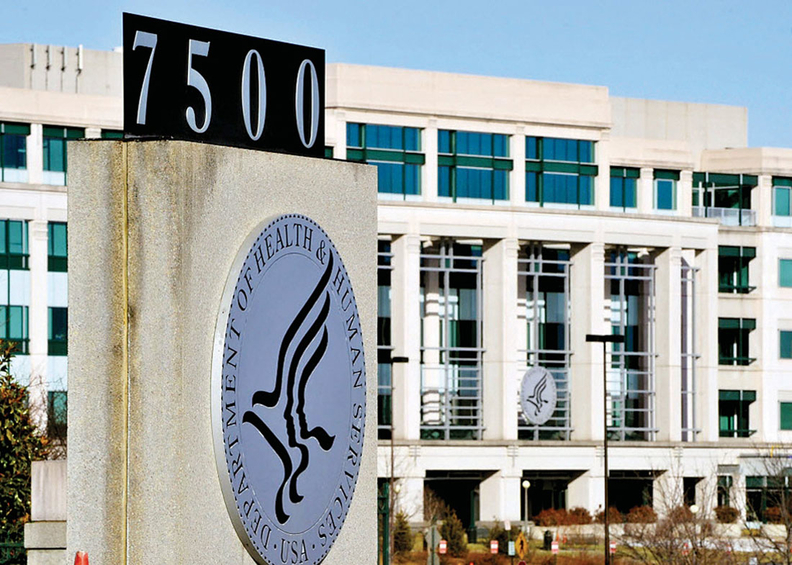 HHS wants insight from private companies like venture capital firms and startup incubators on strategies to accelerate investment, innovation and research in healthcare. The agency on Wednesday announced the formation of the Deputy Secretary's Innovation and Investment Summit, a yearlong collaboration with HHS officials and various private healthcare companies and investors. The creation of the summit is in response to a request for information HHS posted in June on ways it can work with "those focused on innovating and investing in the healthcare industry." Healthcare startups have seen a huge boom in recent years fueled by consumerism and the push to transform delivery of care from volume to value. Venture capital firms are in on the action. In the first half of 2018, venture capital funding in digital health was 22% higher year-over-year with $4.9 billion raised, according to a report from Mercom Capital Group. HHS and the selected participants will meet on a quarterly basis to discuss opportunities for more innovation and research in the healthcare sector as well as the government's role in facilitating that work. All participants will be able to share their own thoughts "on a range of issues related to healthcare innovation and investment," the HHS said in the announcement. "Collaboration between HHS and private sector investors and innovators is critical to advancing new solutions and evolving healthcare in America," said HHS Deputy Secretary Eric Hargan. "We believe this will produce new approaches that will improve the health and well-being of the American people. As the healthcare community innovates, HHS must also be innovative in how we engage with that community." HHS is seeking recommendations of companies that should participate in the summit until Oct. 3.